Leopard & Lace: My favorite Christmas gifts! I'm very sad Christmas is over, but Santa thought I was a good girl this year because I got many wonderful goodies! I wanted to share my favorite Christmas gifts! 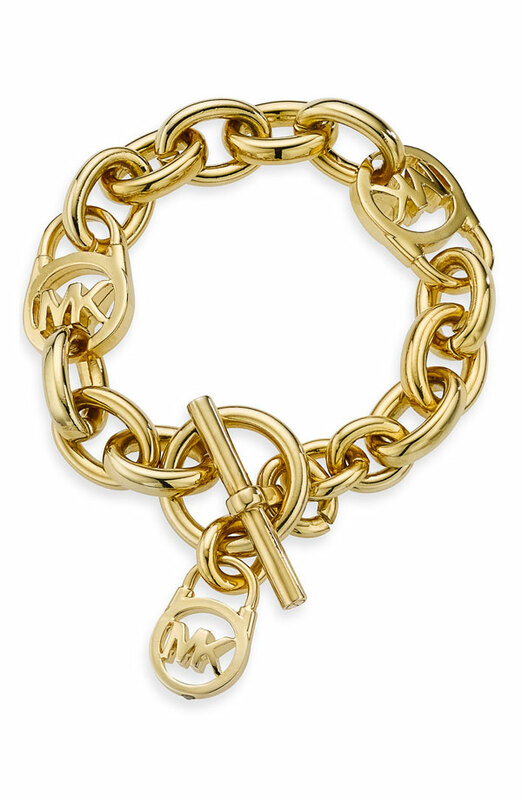 I got the bracelet I wanted from my Christmas Wish List! I love it! I got the Sperry Top-Siders I wanted too! (From my boy!) 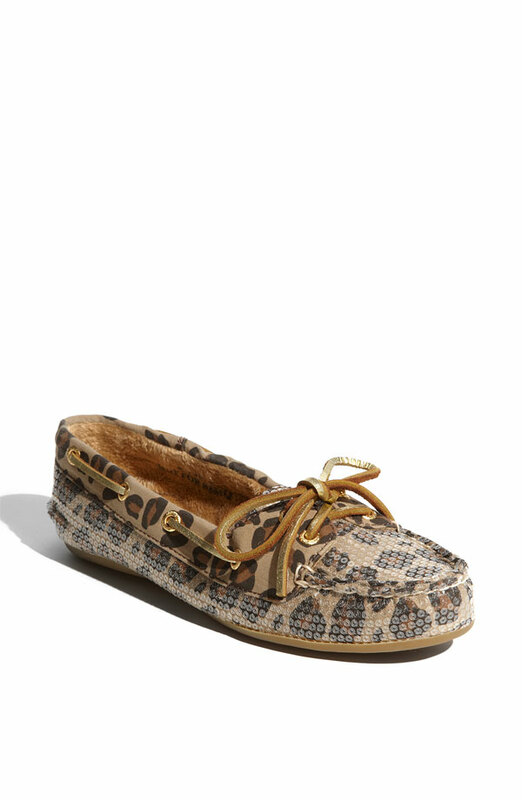 They are SO cute in person and really comfortable! I was SO surprised Santa brought me this! I LOVE it and can't wait to wear it!! It's very soft and will look so cute! Here are some pictures I found of some celebrities wearing my new jacket! I really wanted a tray for my living room. 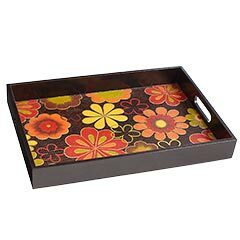 My decor style is very vintage and quirky and I love this Pier 1 tray that Santa brought me. Its very 70s and looks great in my apartment! So fun! So long Chi, hello Sedu! My Chi flat iron was terrible! It ripped my hair out all the time and it was always frizzy on the ends! I had been dying for a new straightener! Santa brought me a Sedu and I LOVE IT! It's 50 billion times better than a Chi! I recommend getting one if you still use a Chi or any other type of flat iron! 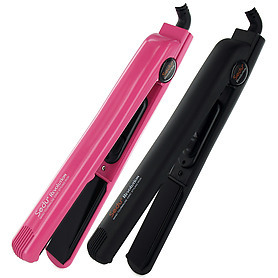 It's smooth, you can adjust the temperature, and best of all, it straightens my hair quick!